Can be connected.The Bulbs shell is made of plastics. 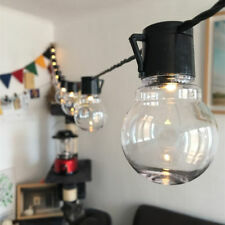 1 Bulb string light(EU Plug with UK adapter). Main scope of application Courtyard, indoor and outdoor, wedding, decoration festival, etc. Portable size: Portable design is great for travel use,easy to carry around and take with bag. 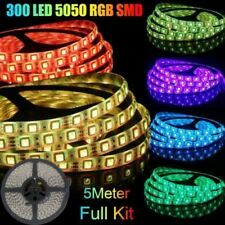 Waterproof 5M Cool White 5050 SMD 300 LEDs Strip Light Female Connector. Superbright 5050 SMD LED, high intensity and reliability. 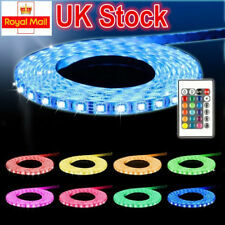 1 x 300 LEDs 5M 5050 SMD Cool White Light Strip. LED Type 5050 SMD. 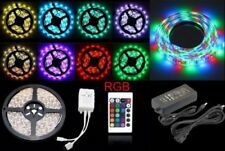 1 x 5M Waterproof SMD3528 LED Strip Light. Waterproof protection ideal for both interior and exterior decoration. IP Grade: IP65(Waterproof). 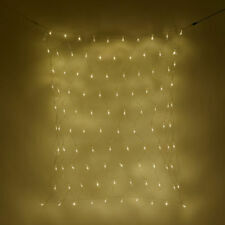 Each group of three lights to form a loop, low current, low power, energy and beautiful. Superbright 5630 SMD top LED, high intensity and reliability. Each 5630 needs a 12V 6A adapter to work with. 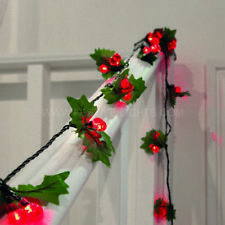 There are two bare wire at the end of each led strip. Size:L500cm (5M) x W1.0cm x T0.25cm.